Stay in Conwy County, we’re very accommodating! Are you looking to book a family holiday? Planning a short break or some shopping for unique bargains? Or looking to visit one of our many attractions and things to do such as the Great Orme, Llandudno Pier, Llandudno Cable Cars or our famous Llandudno Beach and Colwyn Bay Beach? 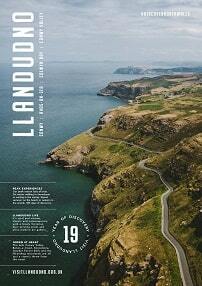 If so, the range of accommodation in Llandudno and Conwy will suit all tastes and budgets. Our places to stay cover all bases, from friendly seafront hotels to luxury country houses, boutique accommodation to great-value bed and breakfasts, well-equipped caravan parks to self-catering apartments. If you want to sip champagne before a spot of fine dining in a top hotel, or prefer to do your own thing in quality self-catering, we’ve got the place that’s just right for you. If you’re looking to head out into the beautiful countryside of the Conwy Valley, you’ll find historic accommodation with oak beams and real fires, delightful holiday cottages looking out over miles of Snowdonia scenery and family-friendly self-catering properties. Back on the coast, you can even stay on the doorstep of a World Heritage Site in the medieval town of Conwy. Our ever-so-flexible accommodation in Llandudno appeals to families and couples, country lovers and fans of the seaside, guests looking for romantic breaks and outdoor adventures. And since the habit of spending ‘two weeks beside the seaside’ no longer applies as it once did, there’s a great choice of short break and special price packages available, not just in the quieter months but throughout the year. Whichever type of accommodation in Llandudno & Conwy you decide to choose, many can be found in close proximity to our award-winning beaches and restaurants. 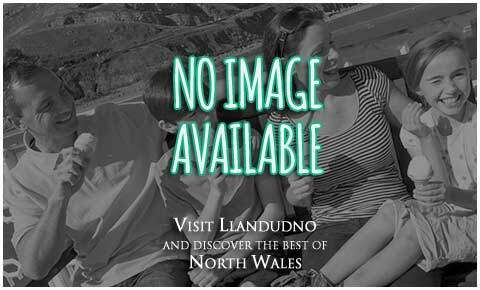 Search & Book your Llandudno and Conwy Accommodation today. Our search function to the right of the page will let you search all of our accommodation in Llandudno options. If you need any help with your booking, please contact our friendly staff at Llandudno Tourist Information Centre or Conwy Tourist Information Centre. And don’t forget to take a look at our events calendar too, there’s lots of exciting festivals, events and celebrations taking place that you might like to join in. For more information on accommodation in the various towns and villages of Conwy such as Betws-y-Coed, Colwyn Bay, Abergele, Rhos-on-Sea, Llanrwst, Towyn and Deganwy then simply click on them pages for more details.